Paul is based in the Royal Forest of Dean, Gloucestershire and is a member of the Cotswold Craftsmen. 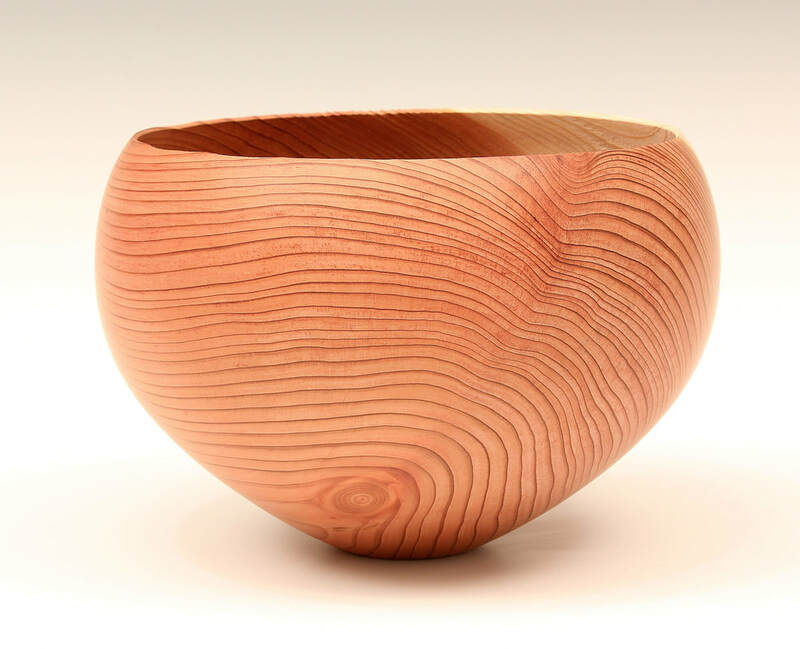 As part of his woodturning, he offers tuition and write articles, which have been published in a number of publications worldwide, including the Guild of Master Craftsmen “Woodturning” magazine. ​Paul is also a director and trustee of the Association of Woodturners of Great Britain (AWGB) www.awgb.co.uk. Paul uses both local and imported timber to produce work intended to show the natural beauty of the wood. The features of the wood being used often provide inspiration for the final design. Combinations of colour and texture are also used to further stimulate sight and touch. Paul’s emphasis is mainly on individual pieces, which may be purely decorative, functional or a combination of both. At the 2011 international woodturning seminar, organised by the Association of Woodturners of Great Britain, Paul was selected as the winner of the Tony Boase tribute award.